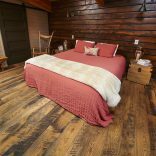 Brown colors infuse rooms with a classic warmth. 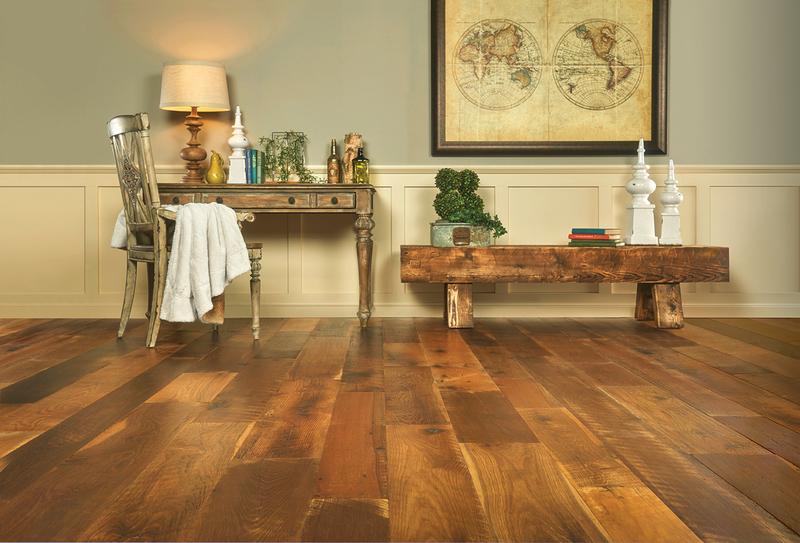 Brown colors are perfect for pulling rooms together with rich, comforting tones. 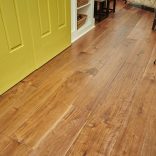 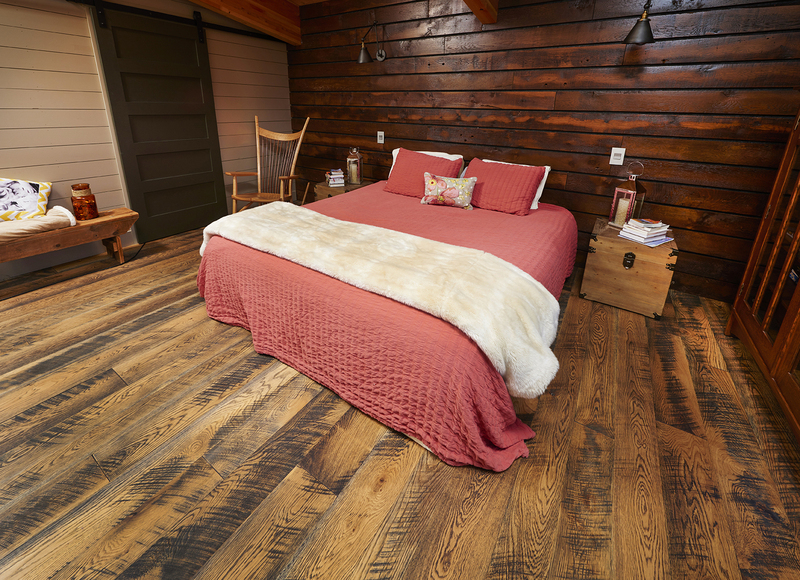 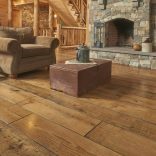 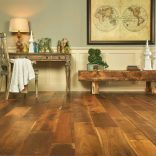 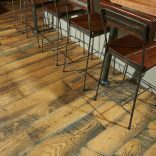 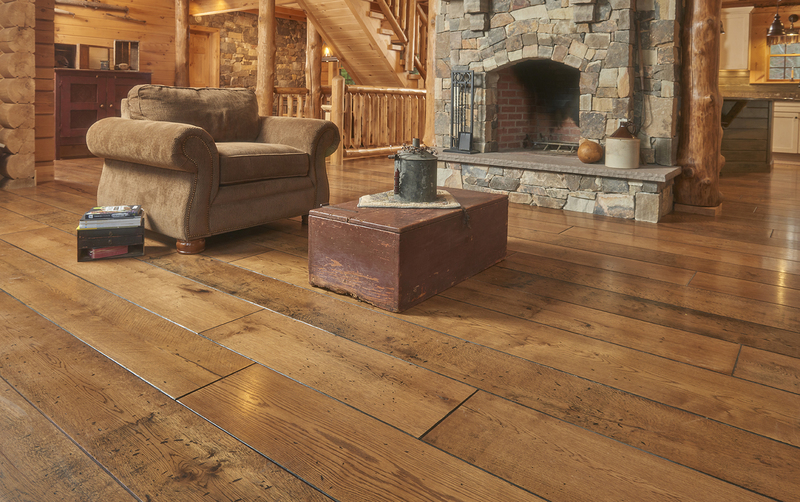 For a closer look at the many ways brown has been used to create a sense of timeless warmth in the homes of our customers, just flip through our gallery and see our flooring in action. 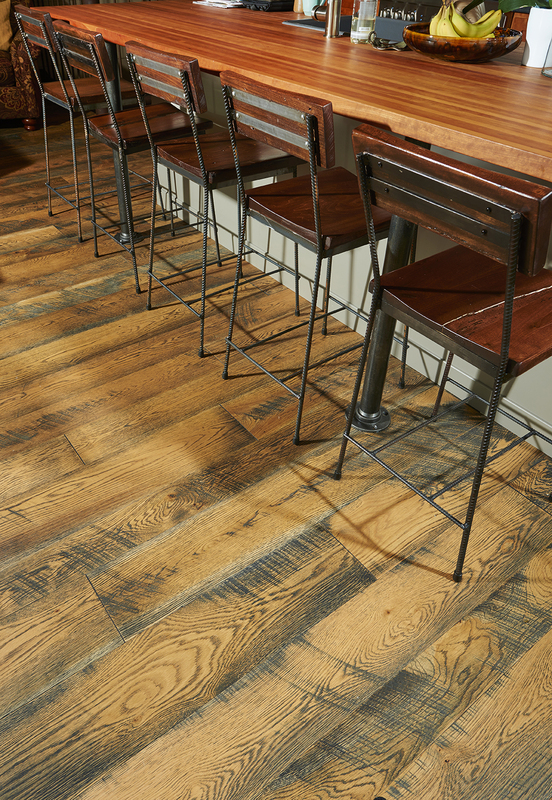 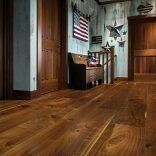 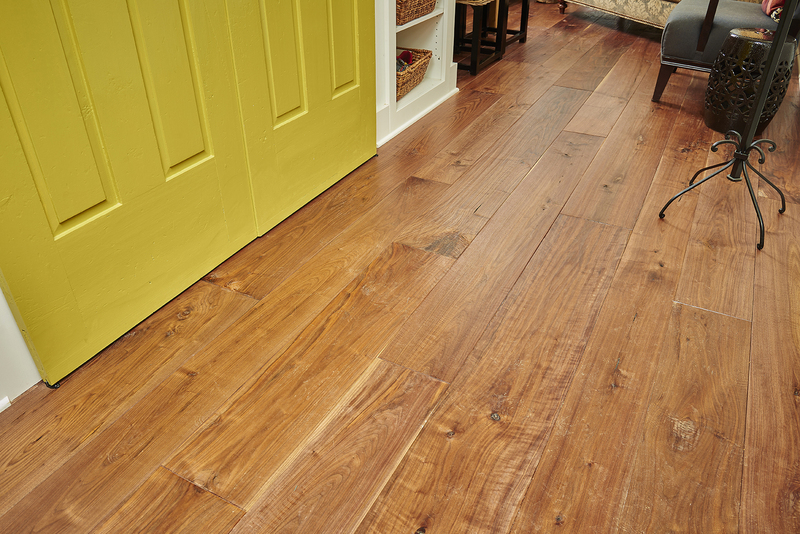 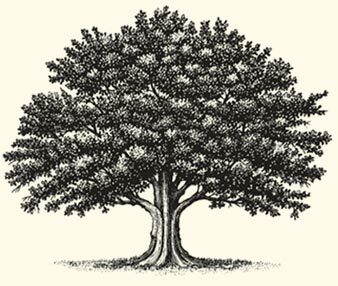 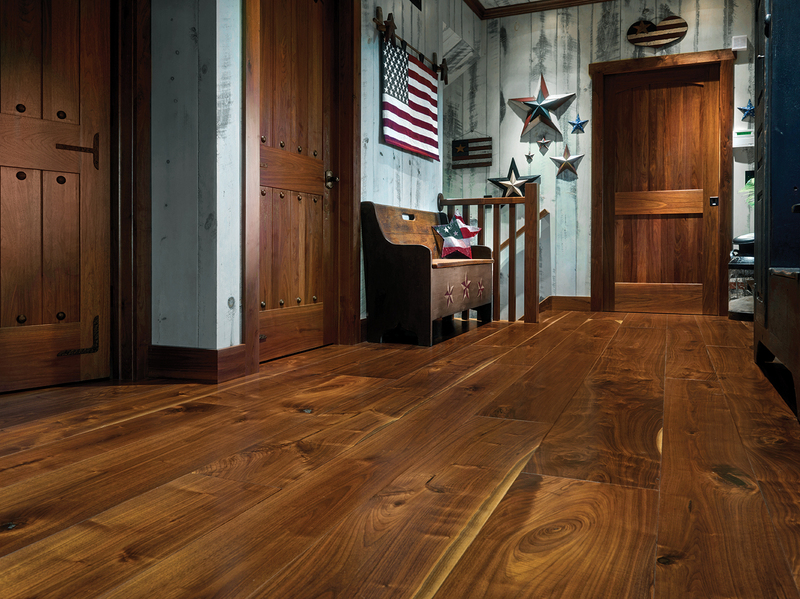 Contact us today to find the perfect color and finish of high-quality Brown hardwood flooring!